In this paper, we introduce a design principle to develop novel soft modular robots based on tensegrity structures and inspired by the cytoskeleton of living cells. 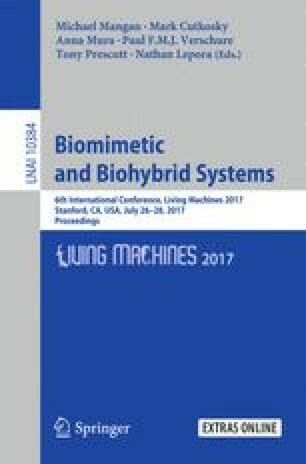 We describe a novel strategy to realize tensegrity structures using planar manufacturing techniques, such as 3D printing. We use this strategy to develop icosahedron tensegrity structures with programmable variable stiffness that can deform in a three-dimensional space. We also describe a tendon-driven contraction mechanism to actively control the deformation of the tensegrity modules. Finally, we validate the approach in a modular locomotory worm as a proof of concept.